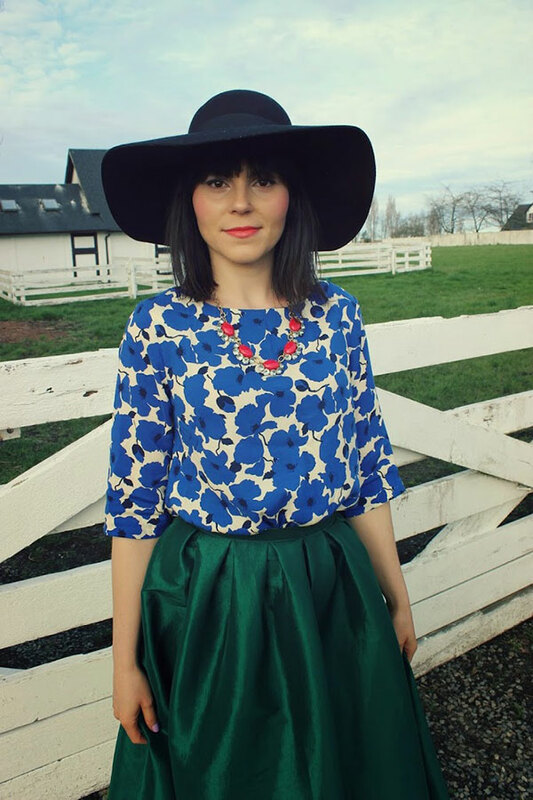 Say hello to our Chic of the Week, Laura! I love this outfit because it reminds me of another time yet it is very contemporary and screams spring. I love to incorporate bright colors and floral prints into my wardrobe. 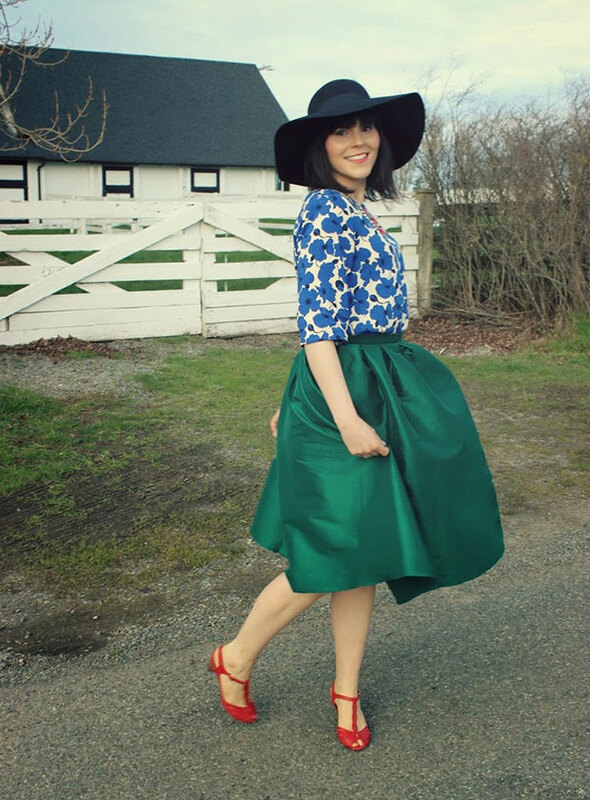 Thanks for inspiring us to incorporate more classics into our wardrobes, Laura! What are some of your favorite timeless pieces? P.S. Let us feature you as our next Chic of the Week! Submit a photo of you in your favorite outfit here along with a blurb telling us why you love it so much. Good Luck!